Chevrolet will have one less Ohio plant in production on Wednesday. 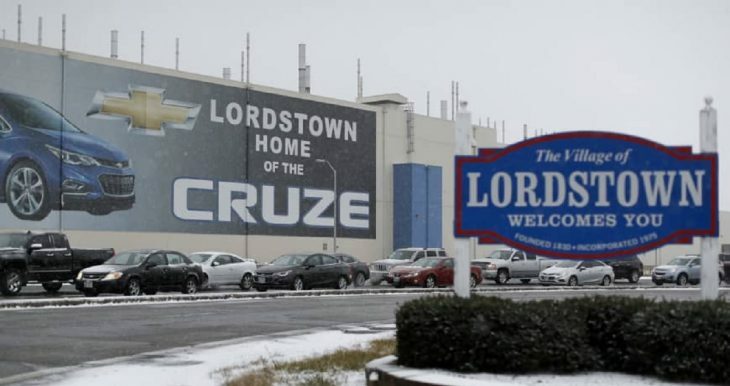 “General Motors Co said on Monday it expects to end production of the Chevrolet Cruze at its Lordstown, Ohio assembly plant on Wednesday, the first of five plants it is idling this year in North America. Last week, the United Auto Workers union sued GM over its decision to end production and eliminate thousands of jobs U.S. auto plants, saying it violated a 2015 collective bargaining agreement. 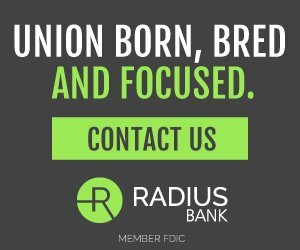 The UAW has asked a federal judge to order GM to rescind its November decision to close three plants in Michigan, Ohio and Maryland, and award damages to employees for losses from what the UAW calls GM’s breach of contract.